The single most powerful and cost effective way for Real Estate Agents to establish unprecedented exposure within their neighborhood of expertise. With your very own and completely personalized real estate magazine combined with exclusivity, the Google ad network, On-line Follow-up, Social Media Matching, Call Tracking, and our proprietary Lead Match, all within your chosen farming area, you will quickly be recognized as the authoritative real estate expert in the neighborhood. Promote a hot listing, a recent sale, a testimonial, or maybe your own family! Homeowners want to know who the neighborhood expert is. Tell them! 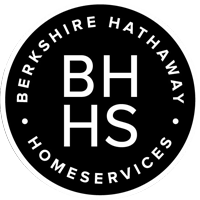 Your listings, DIY home tips, word search, calendar of events, a $1000 giveaway & much more! Feature another property, promote a special program, or highlight a strong call to action. Our award winning design staff, with very little effort on your behalf, will create a completely customized magazine for you. We've designed magazines for over 15 years, you're in good hands. We make you look good! This tried and true marketing medium produces results by delivering your artfully designed and clearly written marketing message right to your prospect's mailbox. We will produce beautiful on-line ads matching your magazine that will target your exclusive neighborhood and follow all prospects that have visited your website. With a provided custom dashboard, you will easily see how many leads have been generated thru call tracking, a digital ad impression counter, site clicks, and our proprietary "Lead Match" technology. This cost effective, fully integrated all-in-one solution for only the best real estate professionals will surely separate you from the competition. Don’t get thrown away like other traditional mailers. 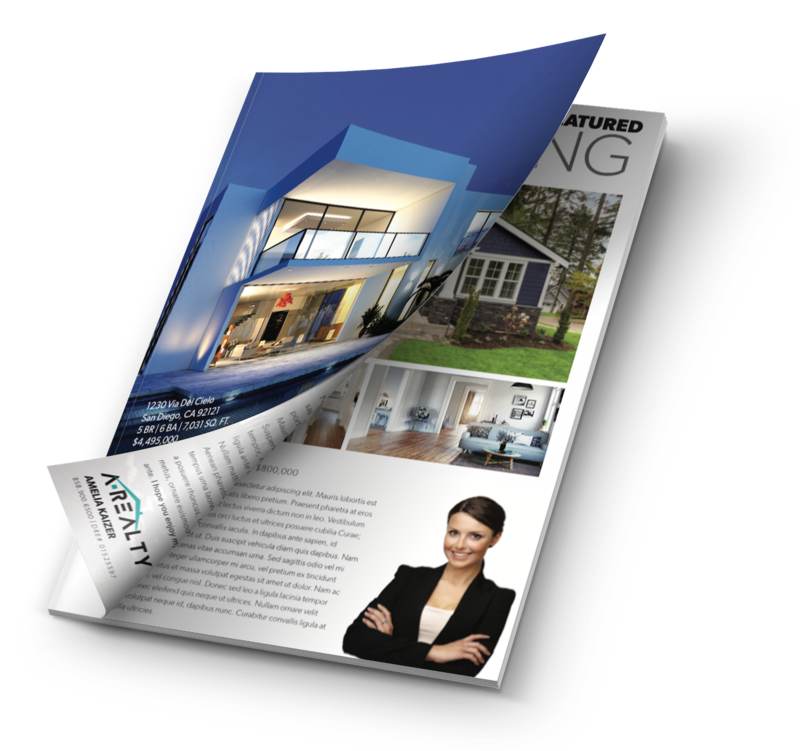 By delivering your very own 32 page personalized real estate magazine, you will instead become a staple in the homes of your neighborhood. The most comprehensive, organized real estate magazine ever! Our direct mail campaigns are customized to you and printed in full color with beautiful design. Your magazine is a convenient size for maximum shelf life with new content created monthly. Your magazine is then direct mailed to your neighborhood with trackable results and neighborhood exclusivity. The Neighborhood Connection and TNC Wired is an Omni-Channel Marketing approach that all starts with your personalized real estate magazine. TNC Wired drives increased conversions maximizing your marketing impact through on-line ads, retargeting ads, social media matching, and call tracking. We increase your total impressions and exposure to potential clients via a single executed campaign.